Easily Deliver Organic Link-Building To Your Clients. As Tom Brokaw said, Charles Weaver has been on an extraordinary journey in the last ten years. 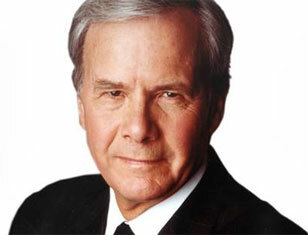 And the NBC News team, led by Tom Brokaw, has witnessed much of this soldier’s odyssey firsthand. In the Autumn of 2002, when the war drums were thumping with a growing sense of inevitable conflict with Iraq, Staff. Sgt Weaver’s 3rd Infantry Division at Ft. Stewart, GA was just about to receive the order to deploy to Kuwait as part of Operation Iraqi Freedom. Charles returned home after the fall of Baghdad but his 21 years of service in the army didn’t seem to count much as he searched for work. Most of the jobs seemed to go to officers with college degrees. And, he said, he used to run into prejudice: potential employers were wary of hiring Iraq or Afghanistan vets, worried about how wound up they might be and how that might play out in the work place. For a man who had always worked, not having a job made him feel worthless at times. After Charles’s story aired on national television, there was another big page-turn in his life story because Mike and Susan Costigan from Illinois were watching. Mike Costigan, the founder of 1st-page.com, is a Morning Joe viewer. He took to heart a point Joe made on the show several times last year – that most Americans were unaffected by the wars in Iraq and Afghanistan. So when Tom Brokaw appeared on Morning Joe to discuss his Dateline NBC documentary called The Road Back, he and Susan made a point of watching the Dateline show — rather than sports, as they normally would! They were so touched by Charles’s story and his raw emotion. They found it hard to believe that a man who had commanded an army platoon in such difficult circumstances was unemployed and struggling to get by. As it happens, the Costigans are media entrepreneurs and own several successful internet companies, including 1st-page.com, a search engine optimization service company…. Context in today’s search engine marketplace is more important than ever before and although someone can learn English proficiently and may be a very effective technician, without a day-to-day living experience within the same cultural marketplace they are serving, they are completely without any contextual reference for the product they’re seeking links for. An outsourced overseas team may even be avid fans of North American culture and commerce but do they have the cultural sensitivities to fully understand contextually where and how your optimization is most effective? The truth is, they simply cannot and don’t. An overseas SEO team doesn’t understand North American cultural context just as the average person in Minnesota doesn’t understand East Indian traditions or knows the most popular soft drink in the Philippines. The average person doing SEO in Minnesota could not be expected to know where or how to begin accurately optimizing or seeking links for a Chinese herbal health remedy because they simply have no contextual reference for that product. They don’t know the product may also have spiritual or obscure cultural references that make it completely wrong to place that product within other herbal cures or typical health products. 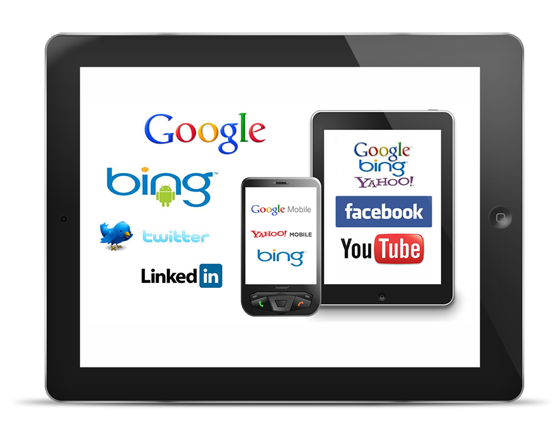 15 Years Of Proven Search Engine Optimization Experience. The HIGHEST-QUALITY content and Social Signal Optimization Combined With Completely Organic, Safe, Hand-Built Link-Building. USA Based Development Team & Support Staff. University Educated Writers, Exclusive Licensed Technology & Proprietary Natural Content Distribution System. 100% Unique Semantically Relevant Content. 1st-page.com delivers the most professional all-in-one SEO solution available anywhere, for business and agencies (If you’re an agency, you can resell our Private-Label packages at higher margins) – And because our expert team aren’t kids in Mom’s basement, or even the best that the Philippines or India has to offer – Your 1st-page.com team is comprised of college educated, highly-trained USA based professionals who aren’t afraid to do all the hard work for you, while you reap the rewards…It’s that simple.